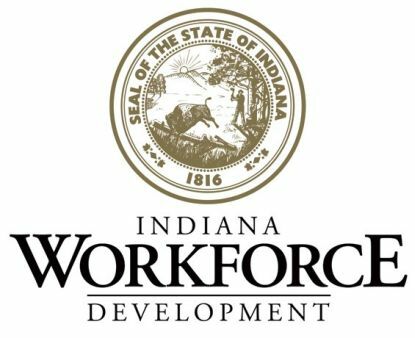 (Wayne County, IN)--After mostly positive employment numbers in recent months, Wayne County has taken a step backwards. 400 people dropped out of Wayne County’s workforce, according to new numbers released by the state. The county also dropped below the threshold of 30,000 people who are actually working. The number today stands at 29,766. That’s a drop of 347 people since last month. But, it’s still about 200 more people than at this time last year. Wayne County’s new unemployment rate is 4%.